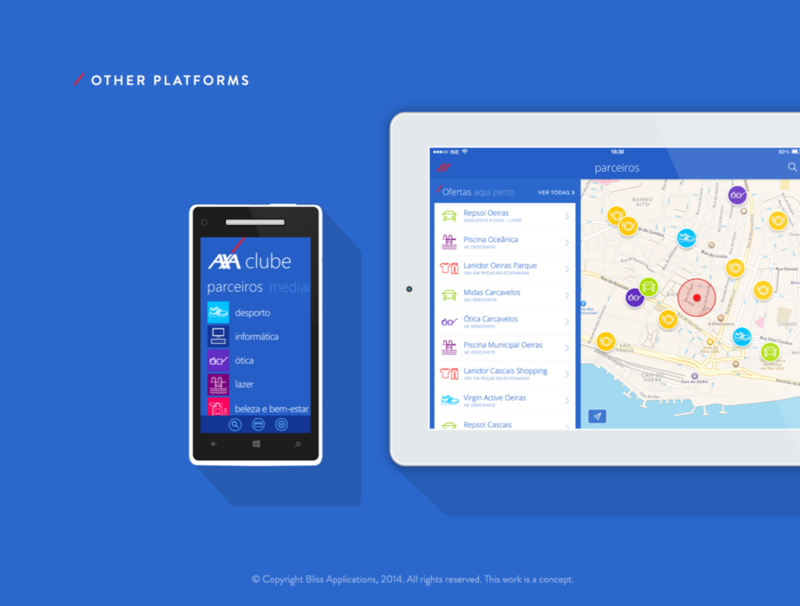 This was a concept developed for Axa Portugal, an insurance company. 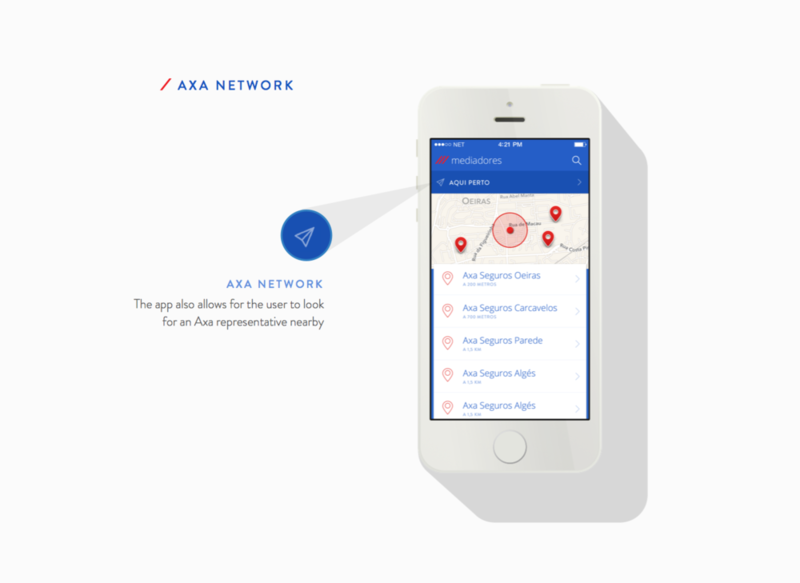 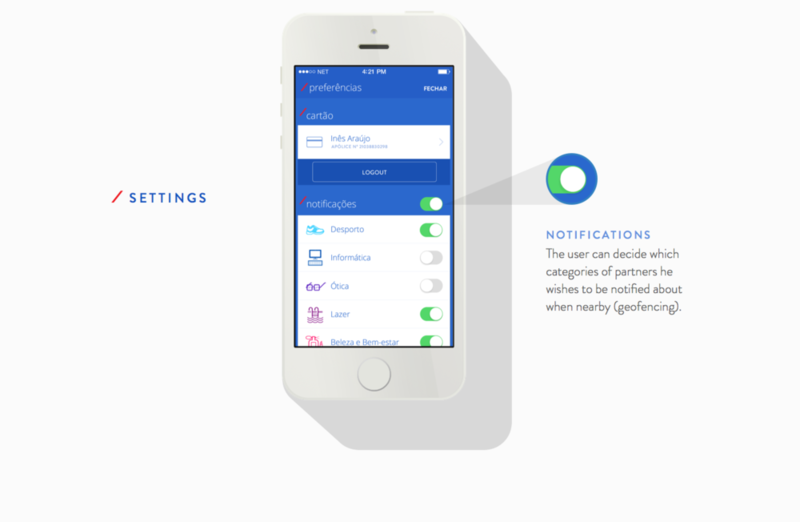 The app was for Axa Club members, who have several benefits and discounts in Axa partners. 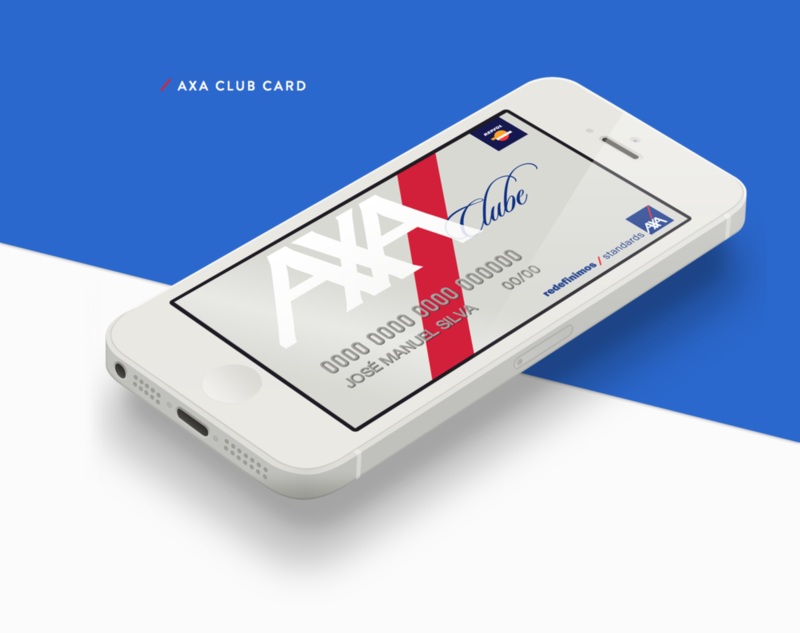 It was intended as an easier way for them to browse through offers, to replace their physical card and to receive news from Axa.